Probes showed failure to follow operating procedures, resulting in two trainee deaths. 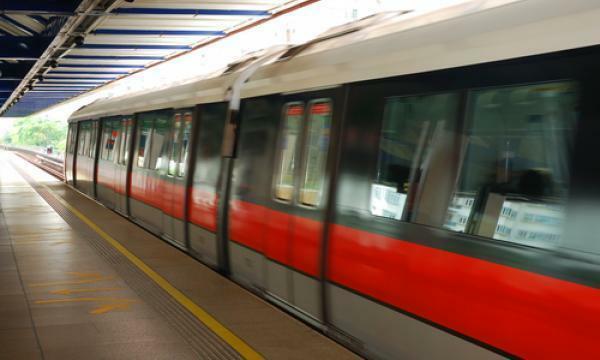 On 22 March 2016, two SMRT trainees were hit by an eastbound train when they were on the railway tracks near Pasir Ris MRT Station, en route to investigate a possible signalling fault between Tampines and Pasir Ris MRT Stations. “The accident also resulted in a disruption to train services on both bounds of the East-West Line (EWL) between Pasir Ris and Tanah Merah stations, affecting about 16,500 commuters,” LTA said. SMRT Trains Limited (SMRT) was convicted and fined under the Workplace Safety and Health Act (WSHA) for failing to take necessary measures to ensure the safety and health of employees at work. Meanwhile, LTA’s separate investigations found that the SMRT work team had failed to comply with operating procedures for access to the tracks during train service hours. “These lapses were further compounded by inadequate supervision of MRT operations at the time of the accident. LTA intends to impose a financial penalty of $400,000 on SMRT for breach of licence conditions arising from these procedural lapses,” it added. The flooding in the North-South Line tunnels between Bishan and Braddell MRT Stations resulted in a cumulative disruption to regular train services of 14.5 hours between Ang Mo Kio and Newton MRT Stations from 7 October 2017 to 8 October 2017. The incident affected about 231,000 commuters. 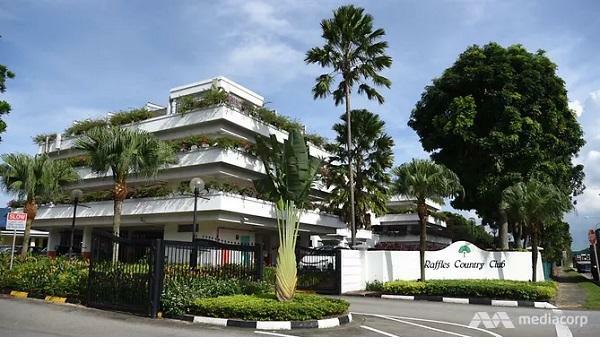 “LTA’s investigations found SMRT fully responsible for the incident, as the incident was entirely preventable if the Bishan stormwater sump pit and its pumping system had been properly maintained,” LTA said. SMRT has apologised for the incident and has been open and transparent in reporting the falsification of records, which contributed to the incident, the agency added. LTA intends to impose a financial penalty on SMRT a total of $1.5m for this incident under Section 19 of the Rapid Transit Systems (RTS) Act. The financial penalties collected will go to the Public Transport Fund to help needy families with transport fares. Meanwhile, LTA ruled out that the train collision at Joo Koon MRT Station on 15 November 2017 was not due to actions by SMRT. Investigations found that the root cause was a software logic issue with the new Communications-Based Train Control (CBTC) system that had not been configured to cater for the failure conditions.